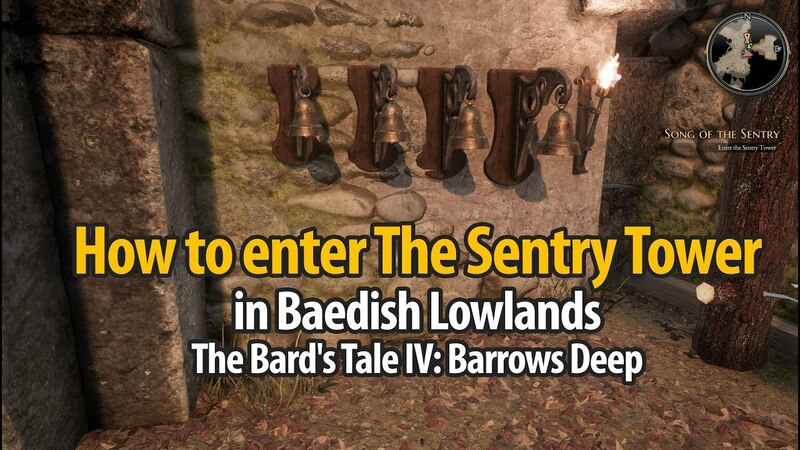 How to enter The Sentry Tower? 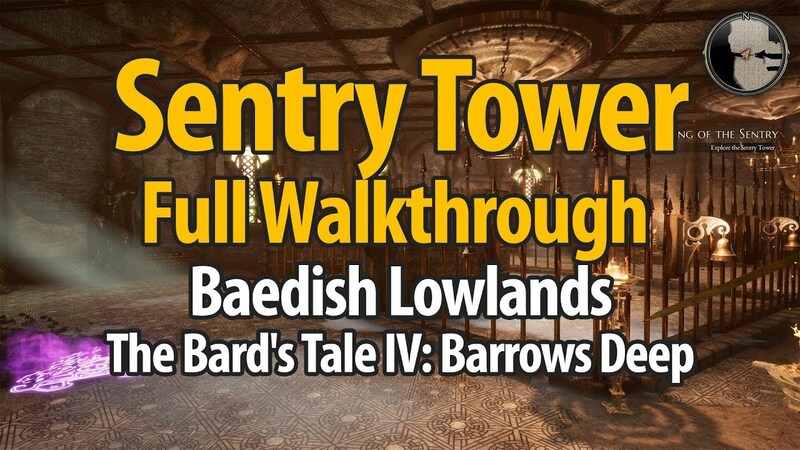 To enter Sentry Tower in Baedish Lowlands you should to know order in which you have to play the bells in front of the tower entrance. The correct order can be found on Song of the Sentry Melody document which you will find in the The Wheatsheaf inn in Baedish Lowlands. See walkthrough on video below.